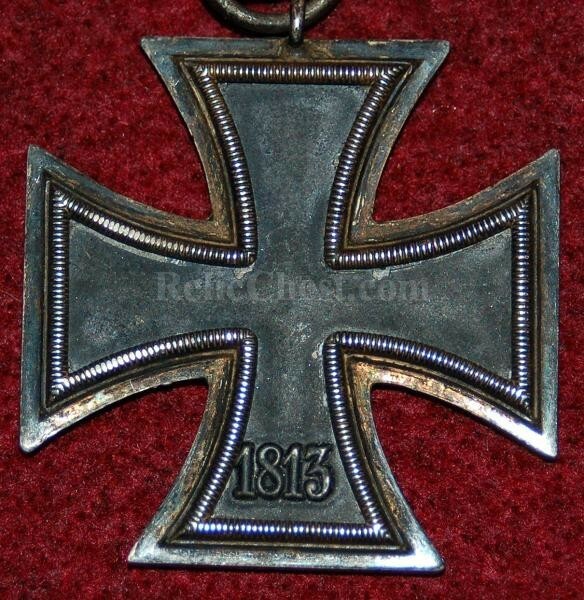 Iron Cross 2nd class. 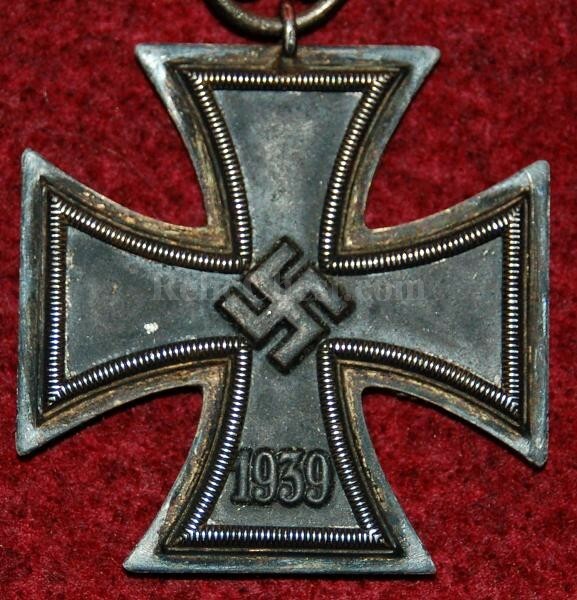 You will get a genuine Iron Cross 2nd class medal. All are similar to the one pictured, if not in better condition. All have ribbon of varying length. They are not maker marked. They all have a magnetic center. These are not getting any cheaper! Please email me for shipping costs.